These are the first products I have tried from the Susan Posnick range. She is an American celebrity makeup artist who began her own cosmetics line in 2002. Paris and Shanghai (loving the names!) are two lipsticks that are part of the new releases for the "Colour Essential" range. 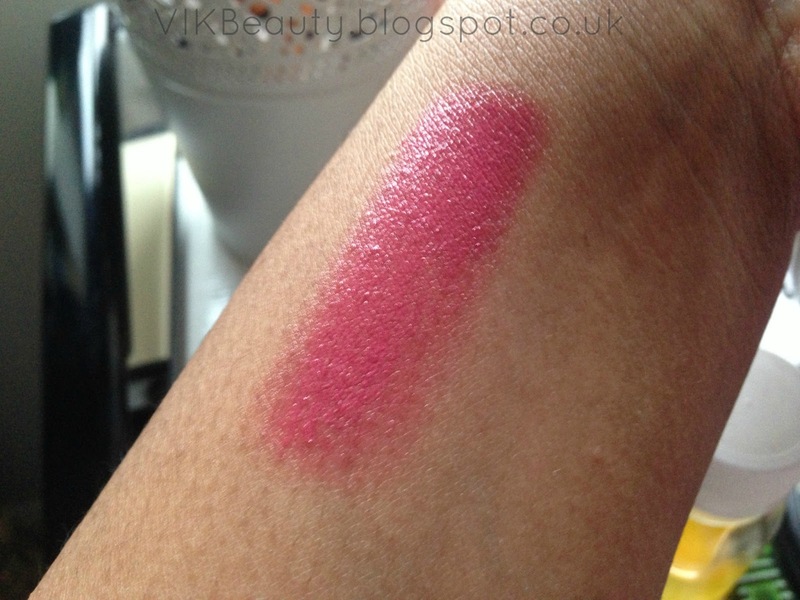 There are six new shades in the range, but i'll be reviewing just two. 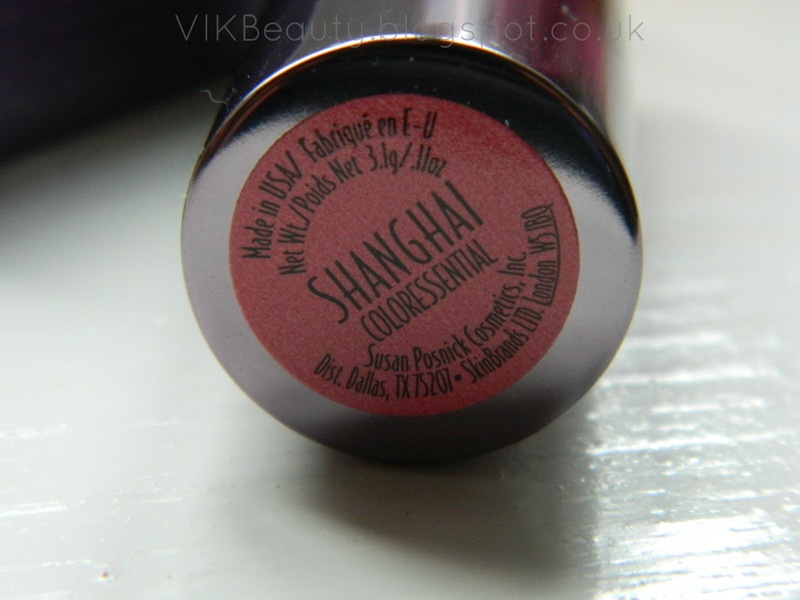 Each lipstick is named after a global city that "epitomizes its colour and personality". I think that cutes, a lot of brands are doing that at the moment. 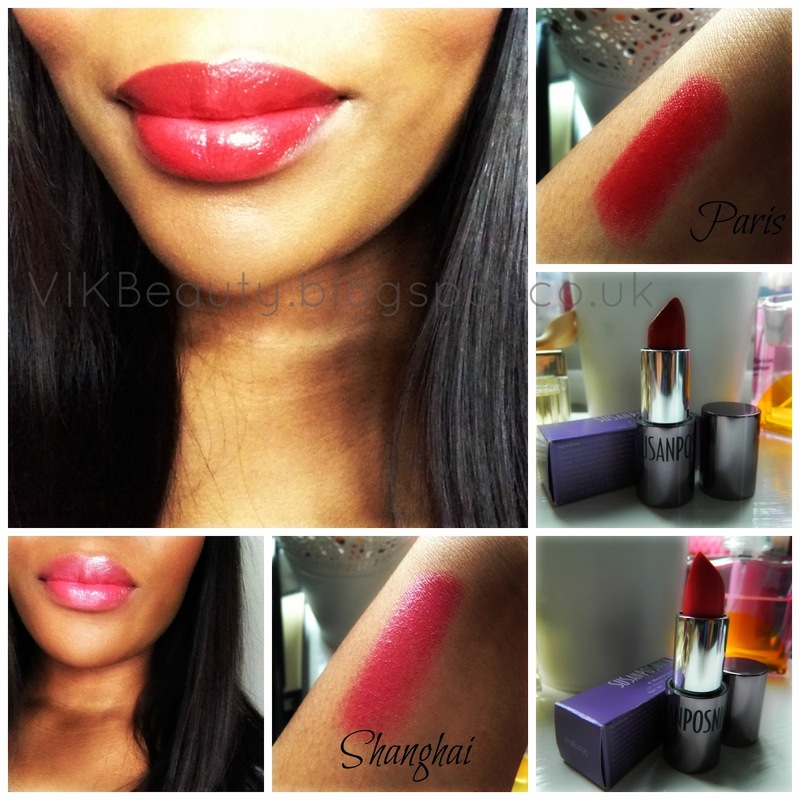 The lipsticks are quite sheer although it's doesn't look like they are from the pictures below. You do have to build it up to get more colour. I'm not really a fan of sheer lipsticks but I think the lipstick does look nice once you build on it. They contain oilive oil, vitamins A & E and pomegranate which are known to have nourishing and hydrating properties. What I liked about these lipsticks is that they did not dry my lips out which was great. 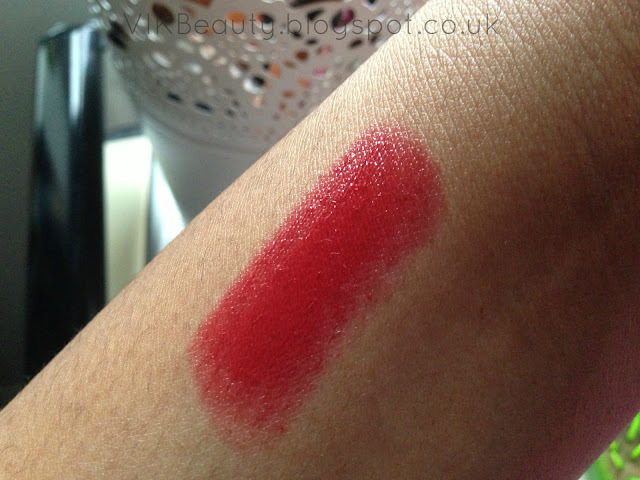 I can't stand lipsticks that dry your lips out even when you've moisturised them prior to putting your lipstick on. 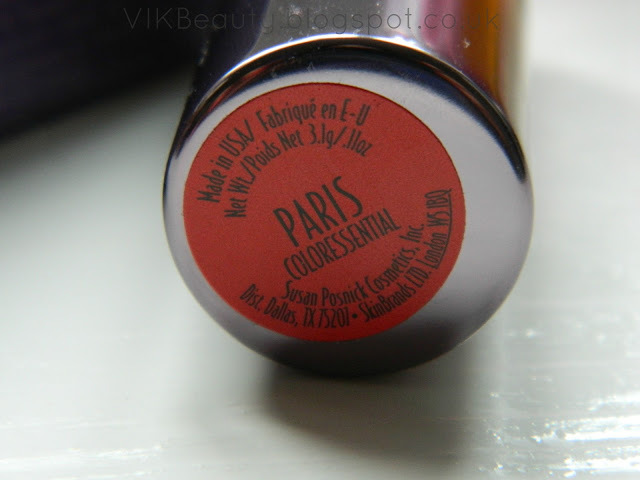 Paris is described as the "classic red". It is meant to be reminiscent of "Parisian 1970's glamour". I would describe it as a deep red although it is coming up slightly brighter in the picture. It has a lovley gloss to it. 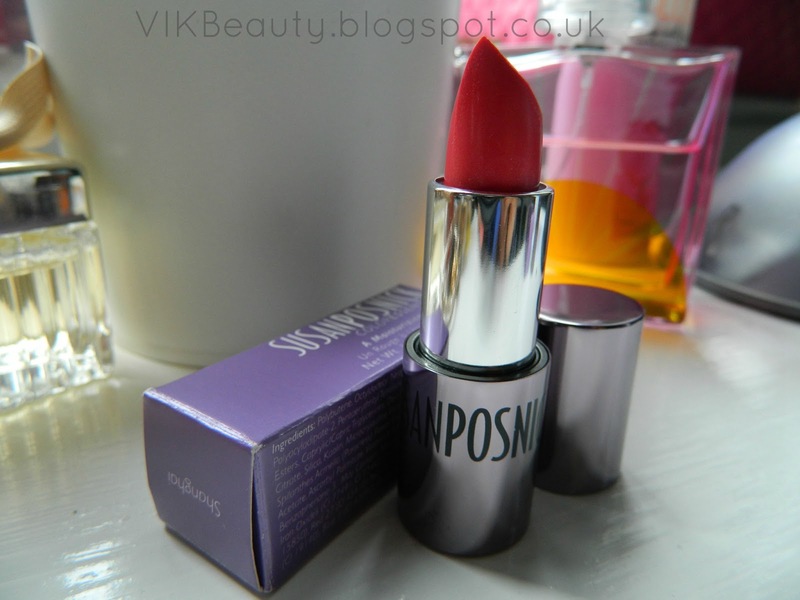 I didn't think it would be this shade when I saw the lipstick as they look like different colours! The lipsticks retail at £18.50 and will be available online from April. Click here. They are quite pricey but her cosmetics line is considered high-end. What do you think of the colours? 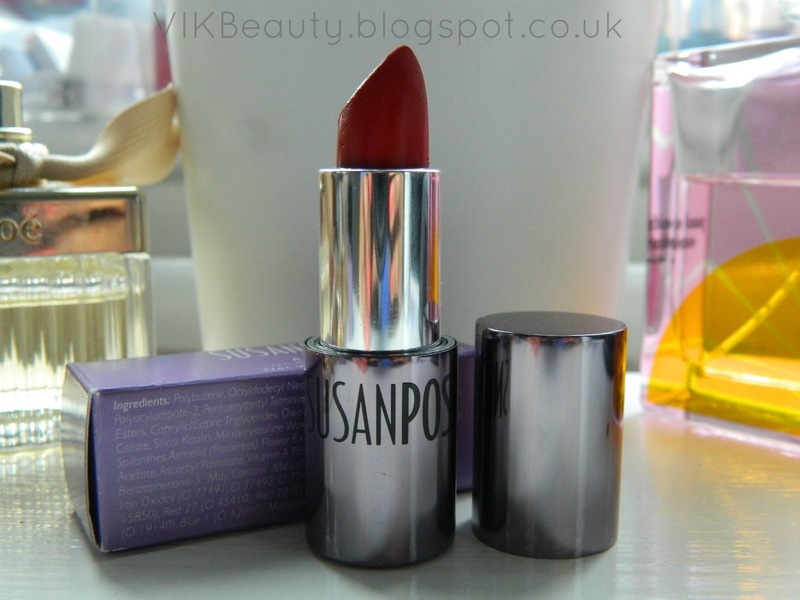 Have heard of Susan Posnick's cosmetics line? Love it!!! Paris looks great on you!! !